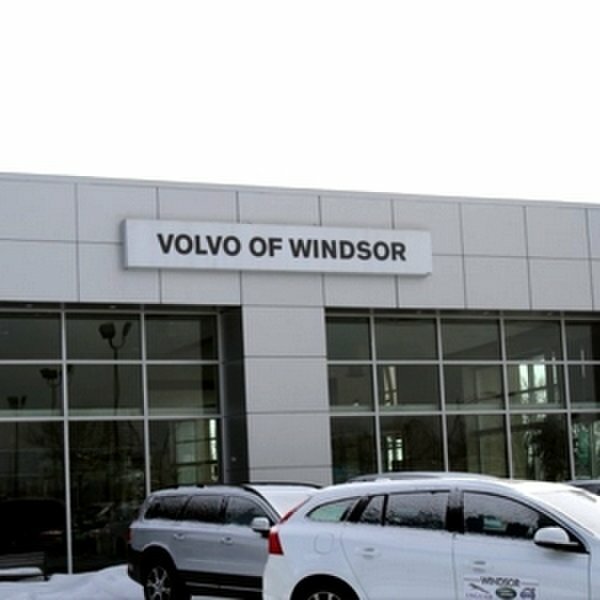 Located in Windsor, Volvo of Windsor is a leader among car dealerships serving as Southern Ontario’s Volvo Dealer. 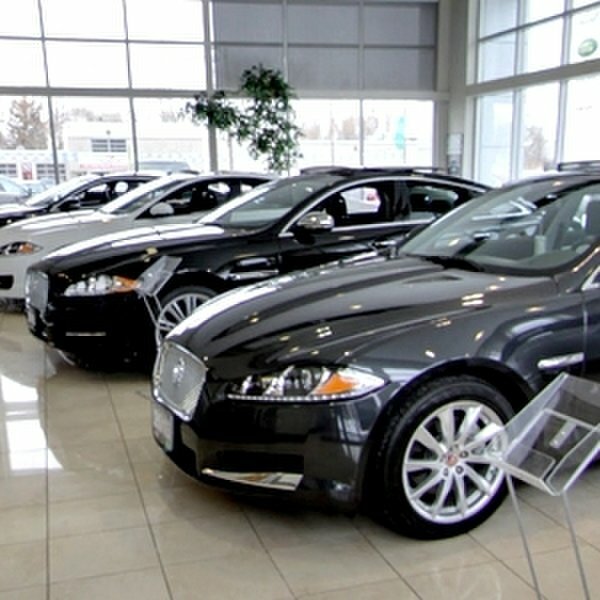 They offer new and used Volvo cars with a large vehicle line-up to meet customer needs. 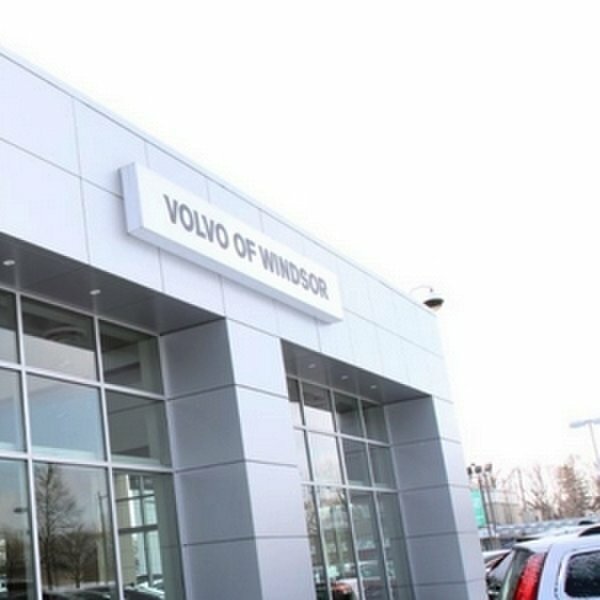 Volvo of Windsor also offers certified used cars, car service and parts, and special deals and offers. 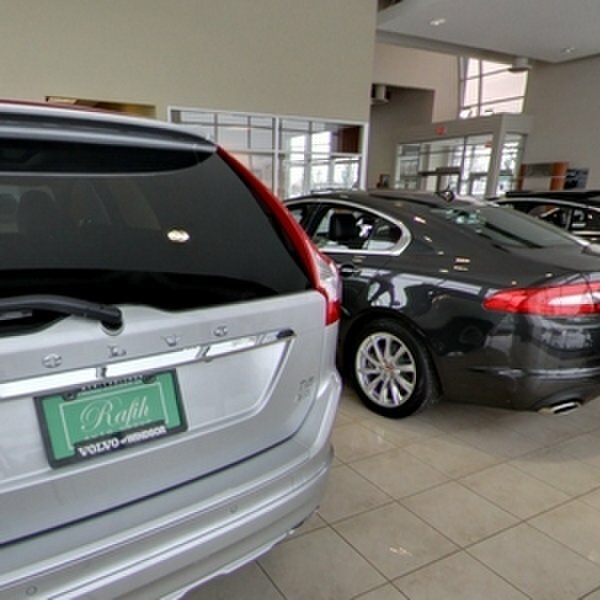 Customers can book a test drive and experience a Volvo.